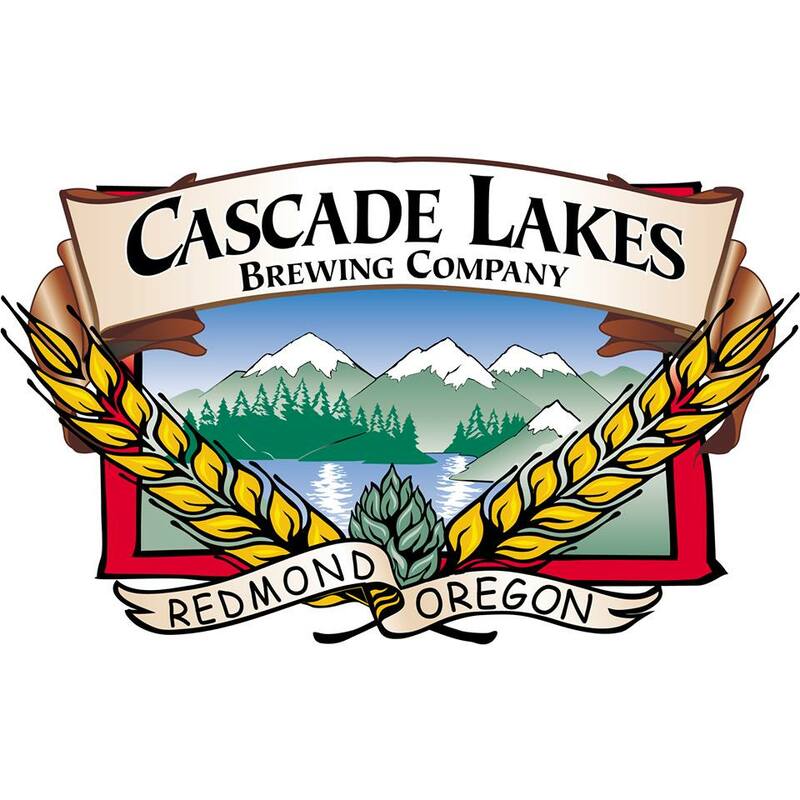 Bend, Oregon, June 2, 2015 – Cascade Lakes Brewing Co. is proud to announce that, starting in late May, Blonde Bombshell, 20” Brown Ale, Cyclops IPA and HopSmack IPA became available in the Alaskan craft beer market. Partnering with K&L Distributors, these four brands are now available in Fairbanks, Juneau and Anchorage in six-pack bottles and 50-liter draft kegs. Each of the brews offers something different for Alaskan craft beer drinkers—the Blonde Bombshell (4% ABV) is a light bodied, refreshing ale, combining subtle malt and wheat flavors with a delicate Liberty hop aroma; the 20” Brown is medium bodied with a complex malty character, achieved by using six varieties of Northwest-grown malt (5.3%); Cyclops IPA is for the hop-lovers, combining five hop varieties that results in one of the more balanced and aromatic IPAs on the market (6.9% ABV). Rounding off the newly available offerings is HopSmack IPA, the newest in Cascade Lakes Brewing Co.’s lineup. The 6.4% ABV Citra-hop IPA uses Citra, Liberty, and Centennial hops for a striking and complex citrus aroma. 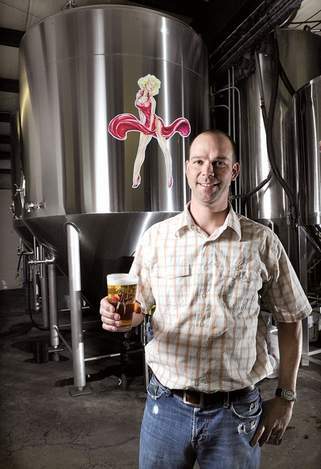 “We are really excited to be offering our craft beers to the great state of Alaska,” said Chris Justema, Cascade Lakes Brewing Co. president and partner. “Cascade Lakes Brewing Company is a great compliment to our already stellar line up of American craft beers. We have already seen amazing traction with this brand in the first month in the market,” said Wes Kelso, craft brand manager for K&L Distributors of Alaska. Originally founded in 1994, Cascade Lakes Brewing Co. was purchased in 2000 by Doug Kutella and Rick Orazetti. The Brewery is located in the Redmond Airport Industrial Park where all ales are handcrafted. These include Blonde Bombshell, 20” Brown, Paddleboard Porter, Cyclops IPA, Hopsmack IPA, Mosaic IPA, Slippery Slope Winter Ale, Snow Park Extra Pale Ale, and Paulina Lake Pilsner, among other specialty brews. The company also acquired 7th Street Brew House at this time. In 2002, they continued to expand by adding Ron Kutella and Chris Justema as partners. In May 2004, they remodeled 7th Street Brew House and opened the company’s flagship restaurant Cascade Lakes Lodge. It is located in Bend at the corner of Century Drive and Chandler Ave. Most recently they have expanded the production facility to accommodate the continued growth.